Louie Luchini wins by more than a minute, while Meredith Anderson beats her 2012 winning time by 17 seconds. PORTLAND – Louie Luchini of Ellsworth hadn’t run a race in over six months, but the state legislator and former professional runner showed he’s still capable of going very fast, running away from the field Sunday at the 84th Boys and Girls Clubs Patriots Day 5-mile road race. Luchini, 31, won in 24 minutes, 38 seconds, more than a minute ahead of former University of Maine runner Chris Harmon, 25, of Scarborough (25:41). 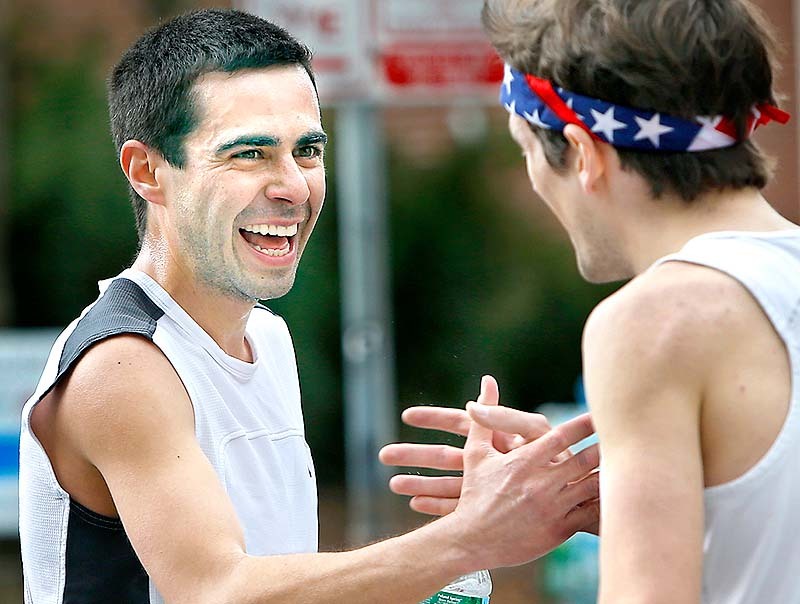 Winner Louie Luchini of Ellsworth, left, congratulates second-place finisher Chris Harmon of Scarborough after finishing the 84th Patriots Day 5-mile race in Portland on Sunday. 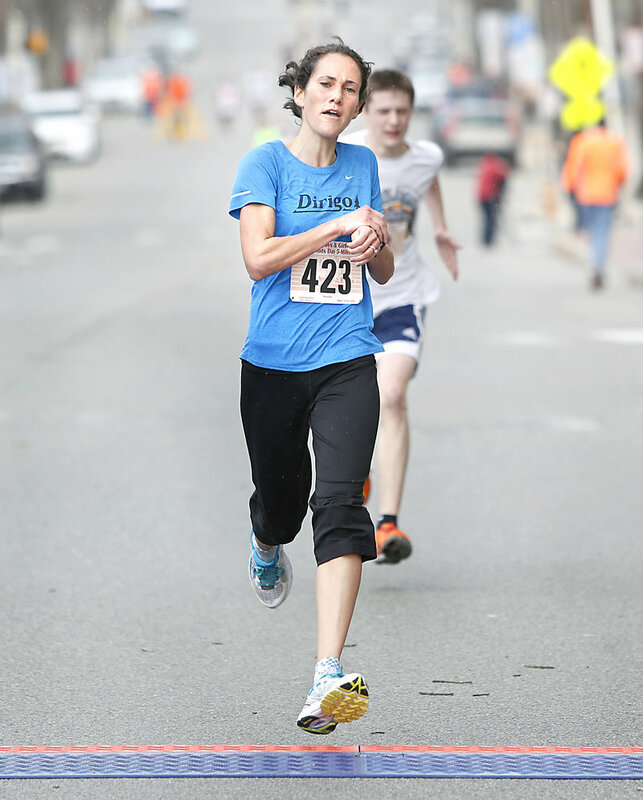 Women’s winner Meredith Anderson of Portland crosses the finish line during the 84th Boys and Girls Club Patriots Day 5-mile road race in Portland on Sunday. Ellsworth native Louie Luchini was the men’s winner. Competition is keen at the finish as Laura Johnson, left, of Portland edges Anne McKee, 14, of Hallowell for second place in the women’s division. Luchini, an Ellsworth native, competed on three NCAA championship teams at Stanford (two in cross country, one in outdoor track). He won the Patriots Day race in 2011. Harmon said he went out fast because “it’s always good to test it and see what you could do,” but by the Mile 2 marker he was well aware that it would be Luchini’s day. “He’s the king. King Louie. It’s just an honor to be around him now,” Harmon said. Currently a second-year law student at the University of Maine School of Law, Harmon said he intends to specialize in litigation with a possible focus on constitutional law. He said he’s also contemplating a run for the State House in Maine. Were that to happen, Harmon could take regular Augusta-area training runs with Luchini and third-place finisher Adam Goode, 29, a state representative from Bangor. Goode finished in 26:22. 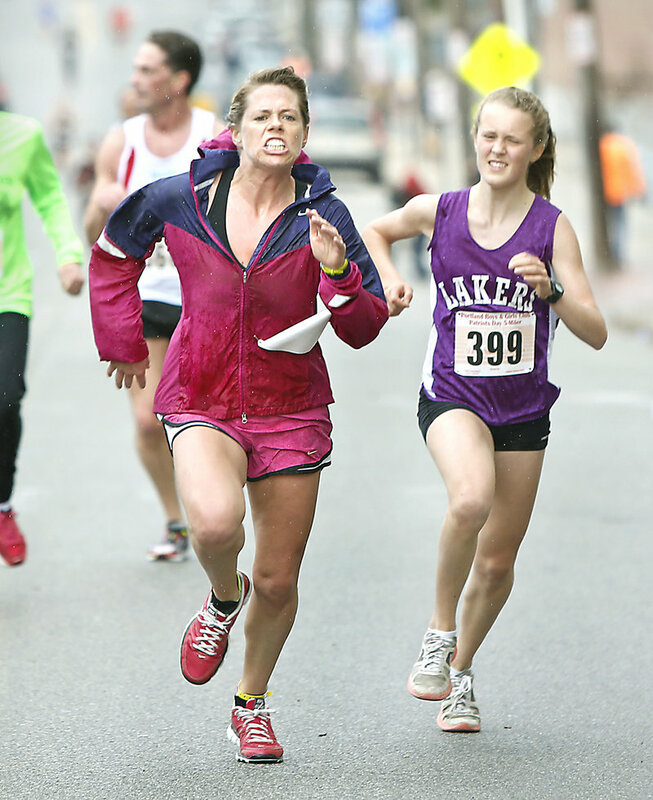 Portland’s Meredith Anderson, 33, retained her women’s title in Maine’s oldest road race with a time of 31:14, 17 seconds faster than her winning run in 2012. Anderson finished ninth overall. She was coming off a victory last weekend at the Race the Runways half marathon in Brunswick. Luchini and Anderson each earned $175. 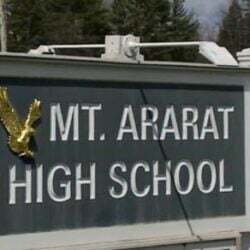 Neither approached the course records set in 2010 — 23:35 by Patrick Tarpey of Yarmouth and 27:57 by Kristin Barry of Scarborough. Anderson, a social worker and therapist, said she started too fast the first three times she ran this race. This year, she let a small group of women take the lead. “I could see them ahead of me and I said, ‘This is fine, you have plenty of race ahead of you,’ ” Anderson said. Laura Johnson (31:43), 31, of Portland edged 14-year-old Kents Hill School freshman Anne McKee (31:44) of Hallowell for second place. “I passed (McKee) in the last half mile. 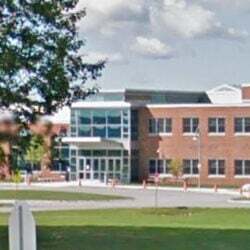 I didn’t look back, but you always know they’re right there,” Johnson said. A total of 372 people finished the race, a small decrease from last year’s total of 407. The 439 entries also represented a low for the race since it was moved to Sunday for the 80th running in 2009. Next year the race will return to Monday because Patriots Day is the day after Easter. Myatt expects the day change to be temporary. One person who needs no convincing to come back is Dennis Morrill. The 73-year-old Portland resident finished his 44th consecutive Patriots Day race and 47th overall. Morrill’s first race remains his fastest, a 28:28 to place fourth in 1958. He ran the next two years, then returned in 1970 when he was an English teacher at Mt. Blue High School and has made every start since, finishing 362nd this year in 1:03:55. Now, Morrill said his annual return to the roads fulfills a simple but strong urge to “challenge his body,” to find out what he is capable of accomplishing. “When spring comes around you just feel that need and you get out and run,” Morrill said.